Check out this video with the songs included! 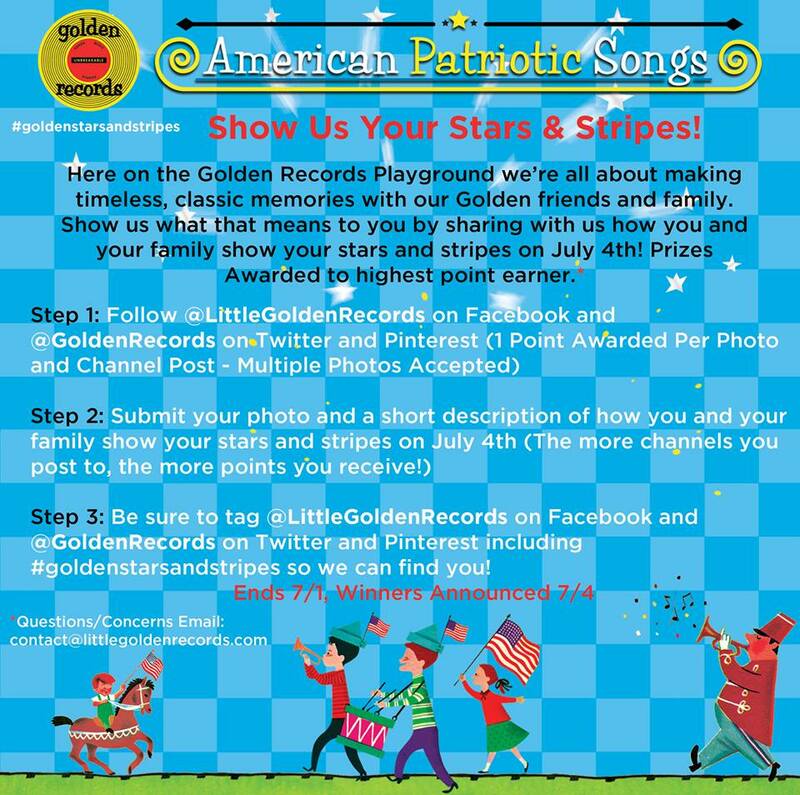 Sign up for the Golden Members List to get free monthly songs! 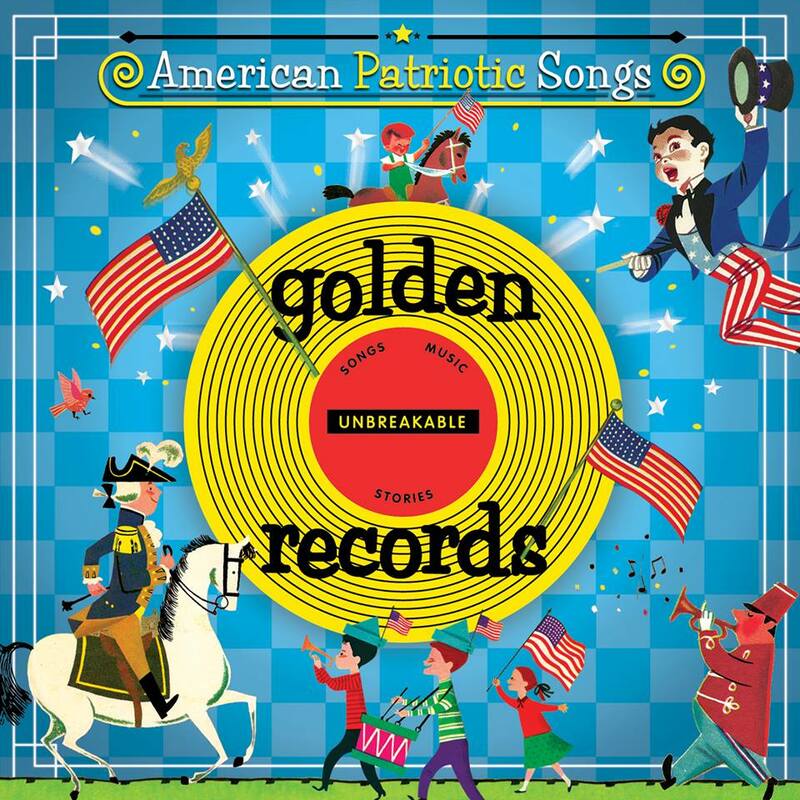 I don't think there is a patriotic song I don't like. I love them all & they always make me cry. I would say on this album, my favorite is America The Beautiful. The Star Spangled Banner is my favorite. I get teary-eyed listening to patriotic songs!